The home is used as a vacation home so has had minimal use. 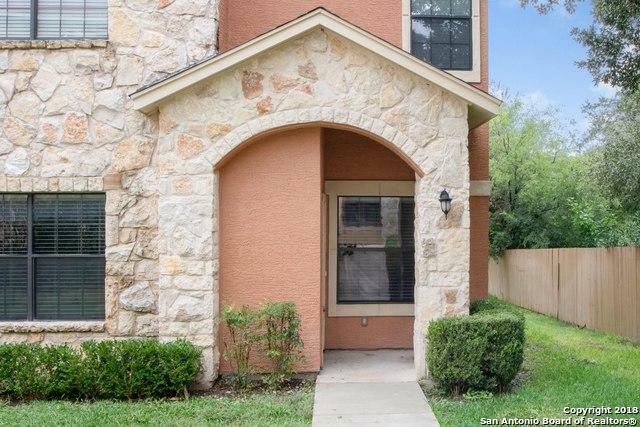 Impeccable and gently lived in 3 Bedroom 3.5 bath condo. Large Living area and Dining Room. Downstairs Half Bath. Kitchen has Granite Counter Tops and Breakfast Bar. Master Bedroom Down. 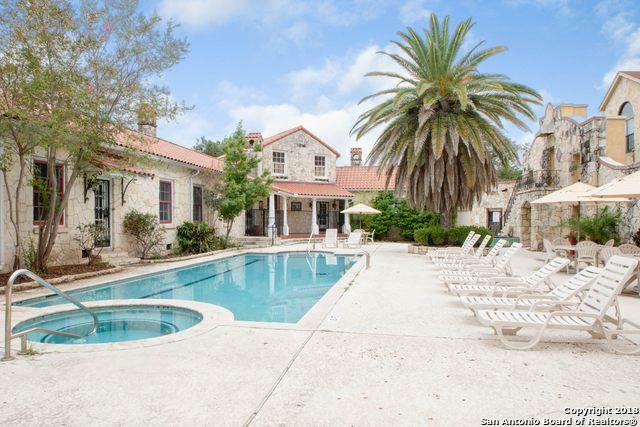 Enjoy Common Area Amenities, Party Room, Clubhouse, Pool and Large Playground. 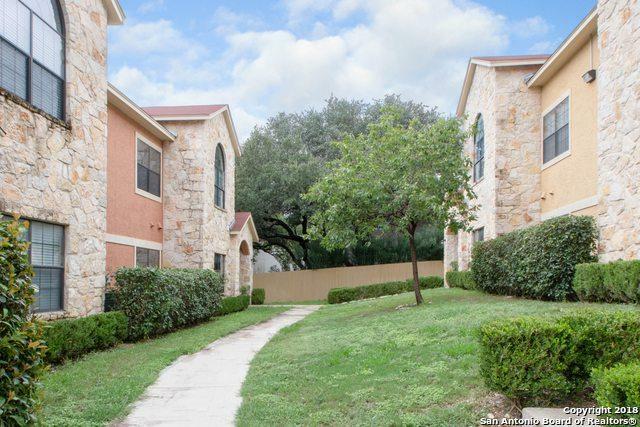 Conveniently located in a gated community close to Medical Center, UTSA, USAA, La Cantera. 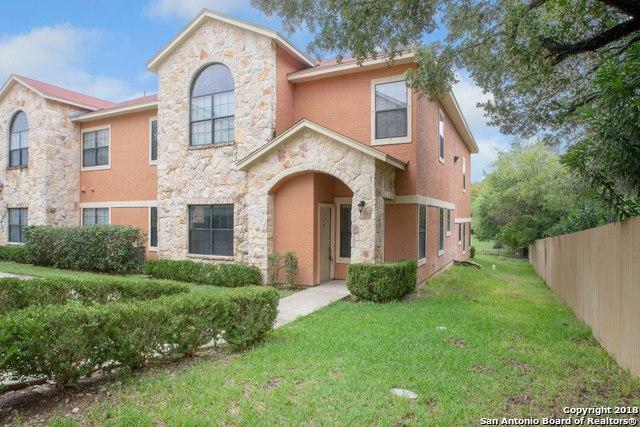 Listing provided courtesy of Olga Rojano of Houses In San Antonio.